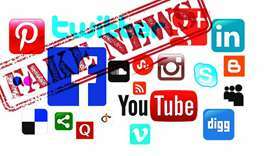 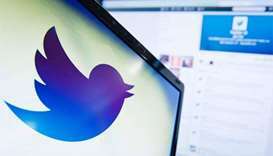 Social media giants Facebook, Twitter, Google faced scrutiny over extremist content on their platforms on Friday after video footage of mass shootings in New Zealand was live streamed and widely shared online. 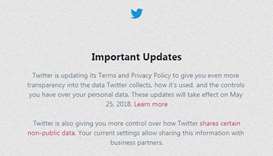 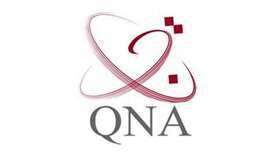 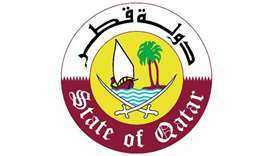 The Government of Qatar has welcomed recent announcements by Twitter to strengthen privacy considerations and the overall safety of their users. 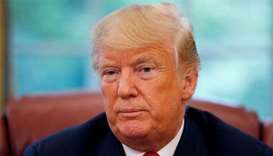 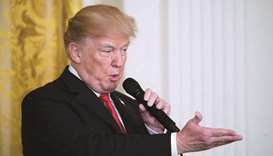 Trump also criticised social media outlets last week, saying that unidentified companies were "totally discriminating against Republican/Conservative voices." 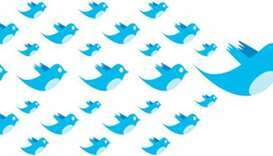 Twitter has tried to stand out with users and advertisers by emphasising live events and instant news. 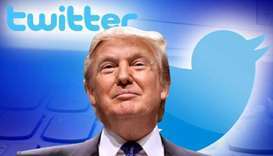 The US Justice Department has said it will appeal a federal judge's ruling that President Donald Trump cannot legally block Twitter users who disagree with him.